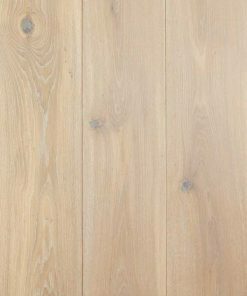 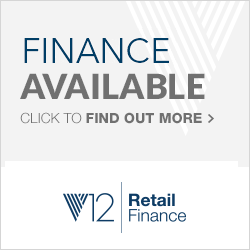 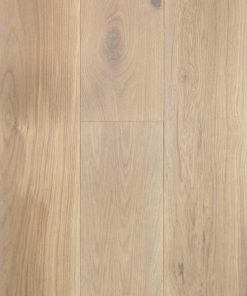 Staki offer a range of engineered and solid wood flooring products including the exclusive Dual-Layer Parquet for underfloor heating. 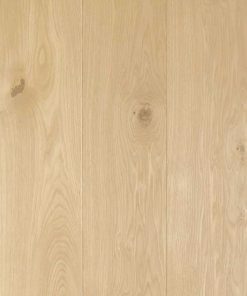 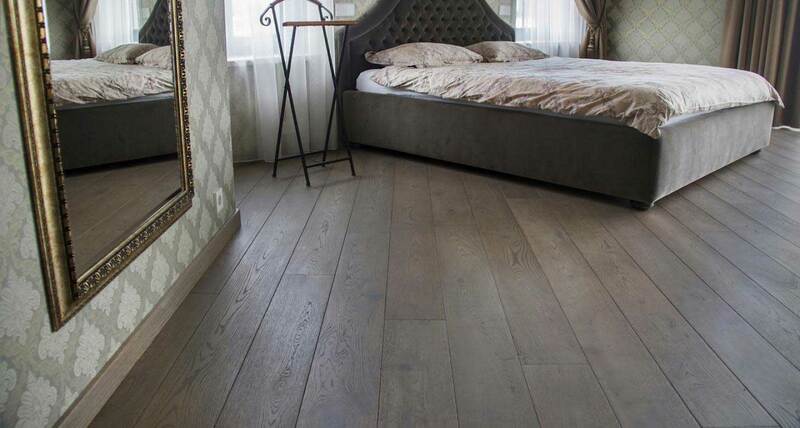 This products are made from oak and are available in oiled, lacquered, brushed and aged and finishes. 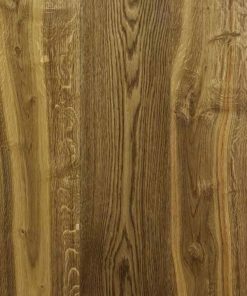 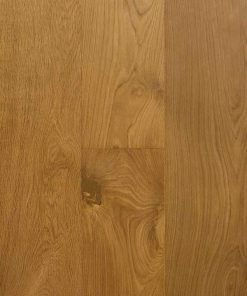 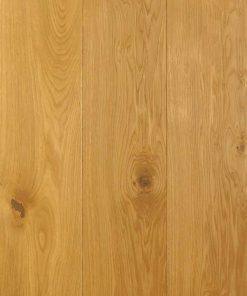 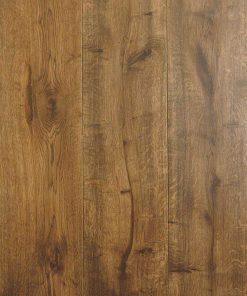 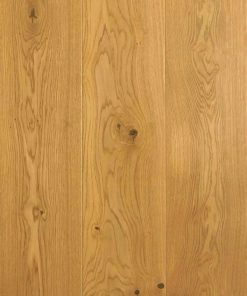 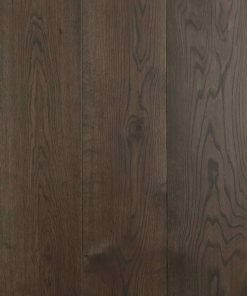 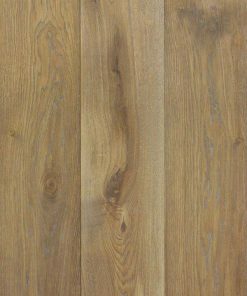 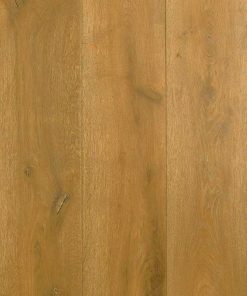 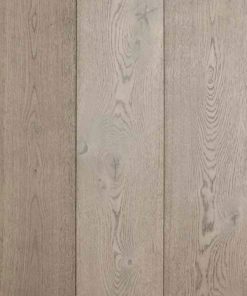 One Wood Floors shared a photo.